When you hear the word crochet, you might think of the granny square afghan that draped on the back of the couch at your grandma’s house. This exhibition by Crochet Twin Cities will open your eyes to the world of crochet that goes beyond the granny square. From tapestry and filet techniques to Irish lace and Tunisian crochet, you will see more than 50 works that show the variation and complexity of this art form. 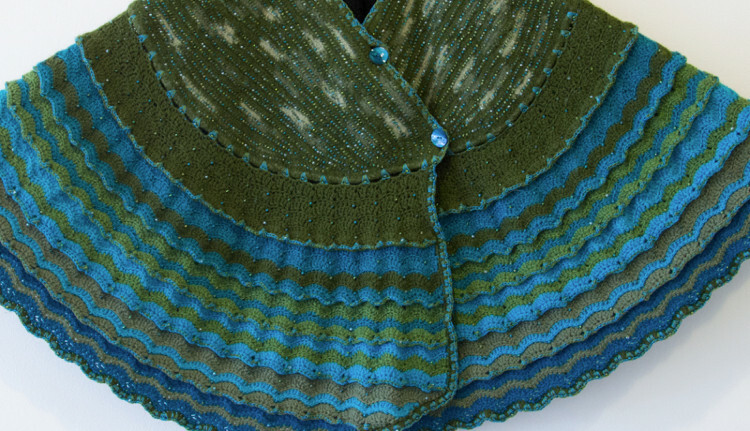 Crochet Twin Cities is a local chapter of the Crochet Guild of America (CGOA). CGOA is a non-profit educational organization, dedicated to preserving and advancing the art of crochet. We contribute to this goal through our monthly meetings where we learn new skills, share ideas, and work on community projects – all related to crochet.